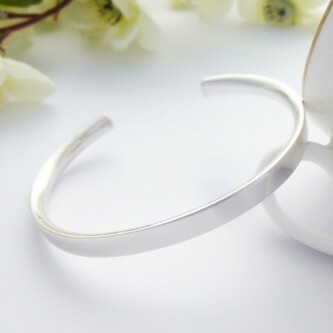 The best selling Isabeau bangle for ladies with small wrists, round and smooth, perfect for day and night! 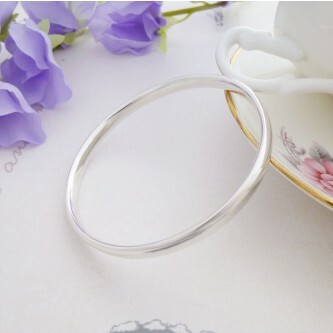 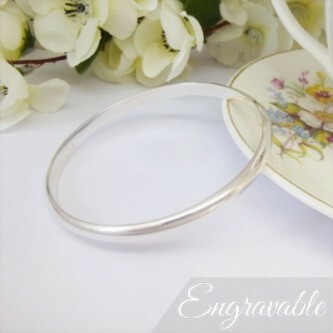 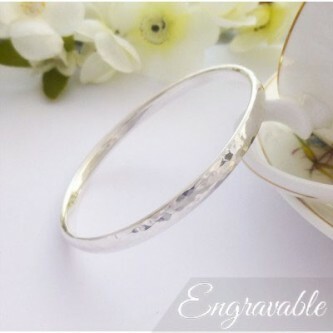 A beautiful, solid 925 sterling silver hammered bangle that has been hand made in the UK. 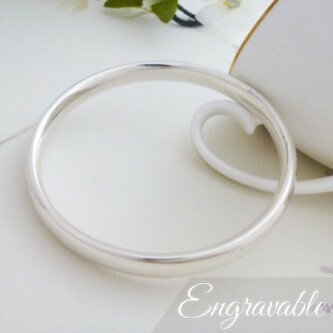 The perfect gift for someone special! 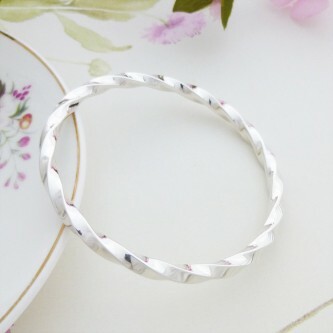 A gorgeous rectangular cross section solid 925 sterling silver bangle, handmade in the UK and exclusive to Guilty Bangles! 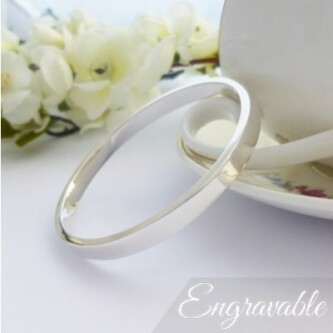 Solid, simple and stylish, a stunning reverse D style ladies solid torque. 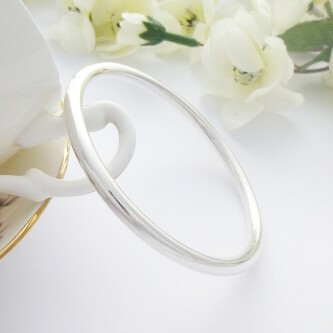 A gorgeous solid 925 silver bangle in a fabulous twist design, contemporary and fabulous! 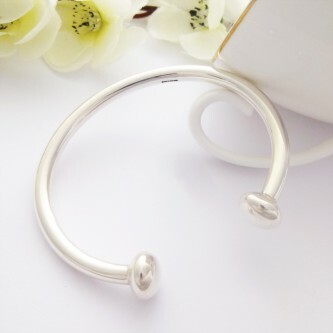 A lovely chunky solid silver torque bangle featuring a funky twist, stunning! 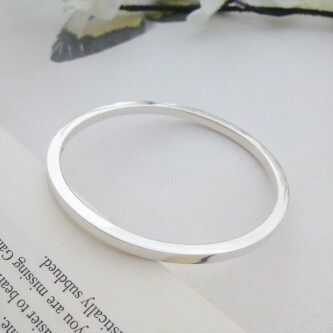 A beautiful solid silver chunky square section bangle, divine! 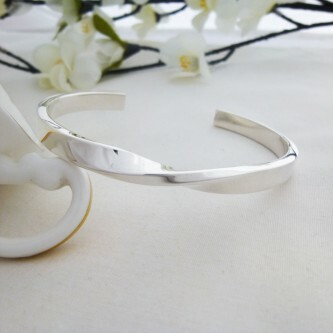 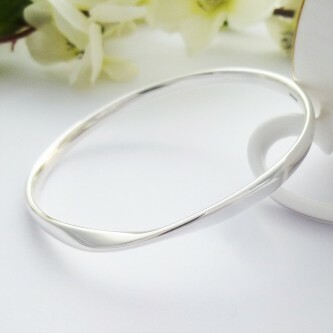 Curvatious smooth solid sterling silver bangle, a perfect gift for ladies with small wrists that love quality! 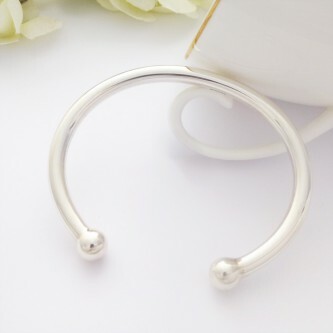 Solid 925 silver torque bangle with unique minstrel shaped ball ends, gorgeous and glamorous! 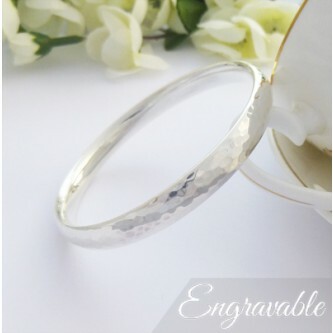 Beautiful solid silver small hand made traditional toque, a timeless piece! 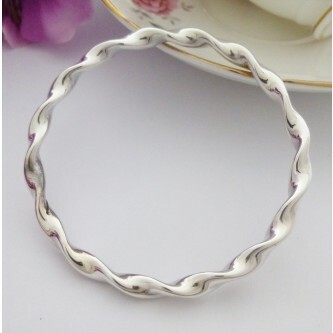 A stunning solid 925 sterling silver round bangle with a round cross section, beautiful!